Partnerships for Innovation sponsored a professional development event to inform K-12 Education Administrators (superintendents, principals, school board members, curriculum supervisors, and counselors) about the Advanced Manufacturing workforce needs in Nebraska. A statewide simulcast, streamed live by NET kicked off the event. Brian Turner from Distefano Technology & Manufacturing, Jim Townsend from Kawasaki and Jacob Carver from Nestle Purina provided an overview of the current Advanced Manufacturing workforce needs, occupations and job growth projections. 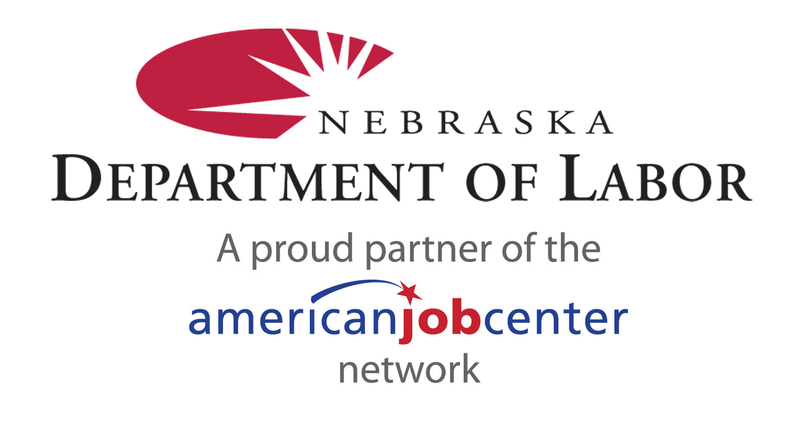 Coordinating partners include five Nebraska Community Colleges, the Nebraska departments of Economic Development and Education.